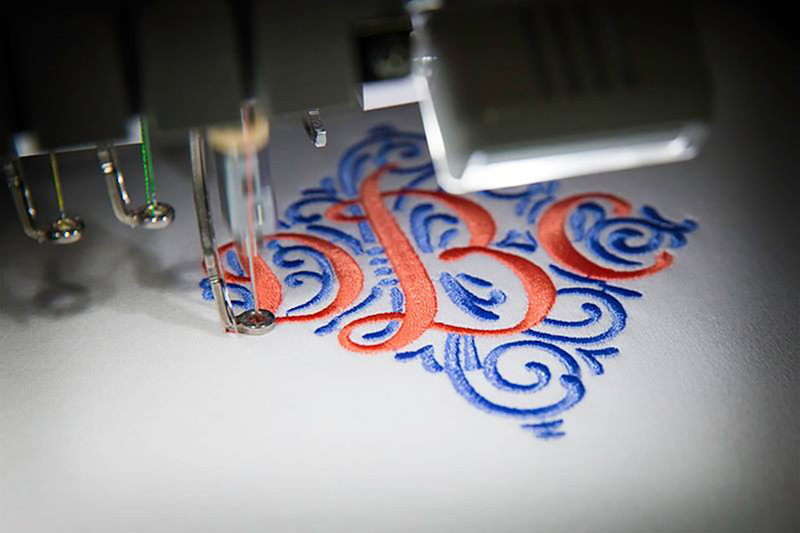 Monograms / Designs By JuJu Embroidery Blog! Designs By JuJu will be featuring some of our different monograms! This entry was posted on December 14, 2018 by Julie Hesketh. We've been getting SO many questions since releasing our newest batch of Motif Filled Knockdown Stitch Frames, so I hope this video helps out with some of them. This entry was posted on September 18, 2018 by Julie Hesketh. 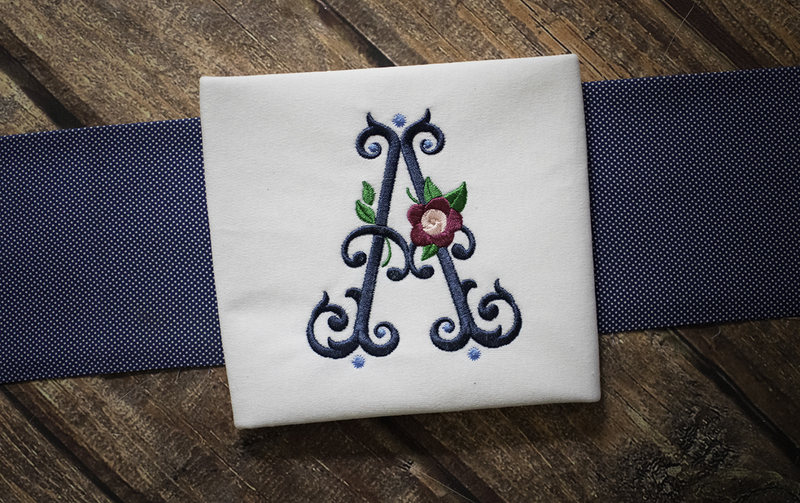 One of our favorite and most popular sets is this stunning Adorn Ornamental Monogram! This classic look can be used on just about anything, but it's especially popular to add a little extra something to beach, bathroom, and kitchen towels. 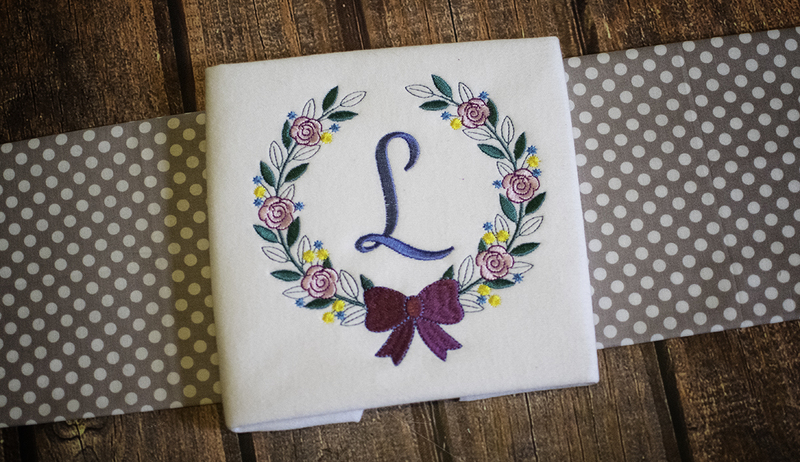 We've had so many customers share their beautiful towel projects using this monogram, we couldn't help but share a couple with you all! This entry was posted on July 24, 2018 by Julie Hesketh. This entry was posted on July 3, 2018 by Julie Hesketh. 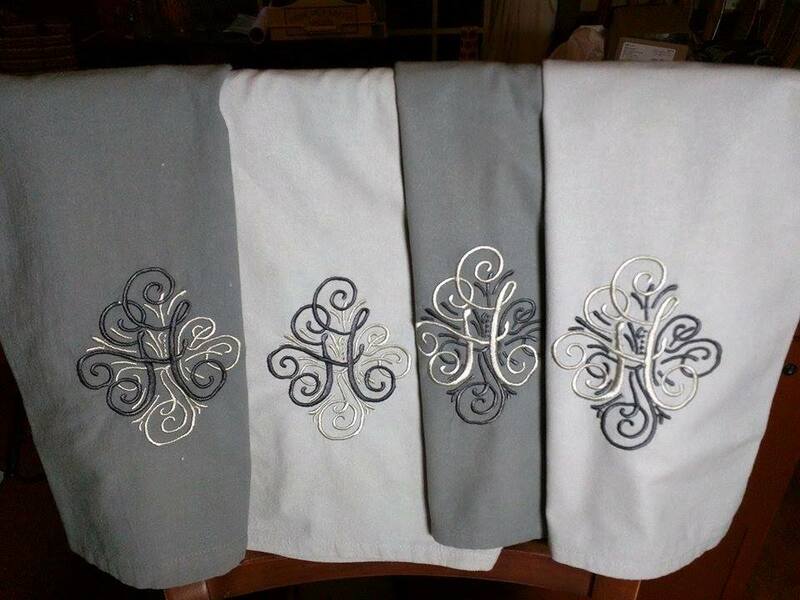 Here at Designs By JuJu, we LOVE monograms… And there hasn't been a series of monogram that our customers have loved more than our Adorn Ornamental Monograms! They've been SO popular since they were first released so we had to put together a blog post to show them all off! The Adorn Ornamental Monograms come in a single, duo, and trio option and you're going to want to make sure you have all three options added to your collection.. Trust us! They will be perfect for customizing and adding a personal touch to all of your upcoming projects! This entry was posted on May 15, 2018 by Julie Hesketh. Here at Designs By JuJu, we LOVE monograms!! We recently released a Circle Scallop Monogram Applique, so we had to give a spotlight to our Circle Monograms. 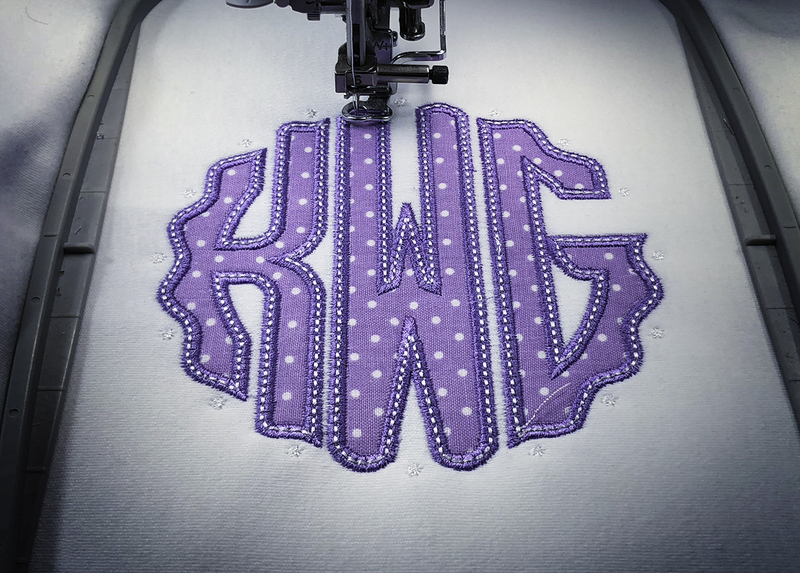 These adorable monograms are perfect for customizing just about anything! This entry was posted on August 30, 2017 by Julie Hesketh. Here at Designs By JuJu we LOVE monograms. And there hasn't been a series of monogram that our customers have loved more than our Adorn Ornamental Monograms! They've been SO popular since they were first released so we had to put together a blog post to show them all off! The Adorn Ornamental Monograms come in a single, duo, and trio option and you're going to want to make sure you have all three options added to your collection.. Trust us! They will be perfect for customizing and adding a personal touch to all of your upcoming projects! This entry was posted on July 7, 2017 by Julie Hesketh. Who here loves monograms? We do! Who here loves NEW monograms?? We do!! You’ll be happy to hear we recently added TWO new monograms to our website! We’re already in love with them, and we know you will be too, so we put together this blog post to show them all to you! This entry was posted on June 12, 2017 by Julie Hesketh. Who here loves monograms? We do! Who here loves NEW monograms?? We do!! You’ll be happy to hear we recently added THREE new monograms to our website! We’re already in love with them, and we know you will be too, so we put together this blog post to show them all to you!